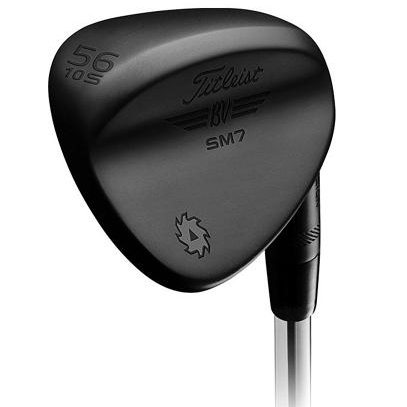 Inspired by brand ambassadors Jimmy Walker and Cameron Smith, the SM7 Jet Black can now include a Black Onyx shaft and Black BV Wings custom grip. 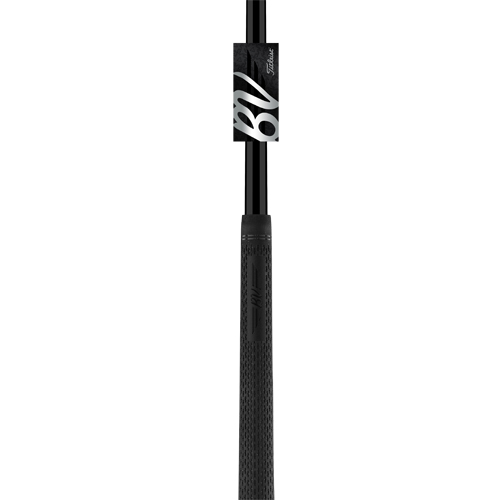 The all black finish gives the club a sleek, compact appearance at setup with reduced glare. 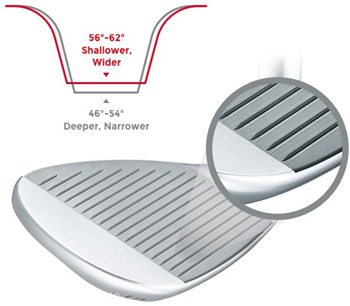 distance control and exceptional feel. 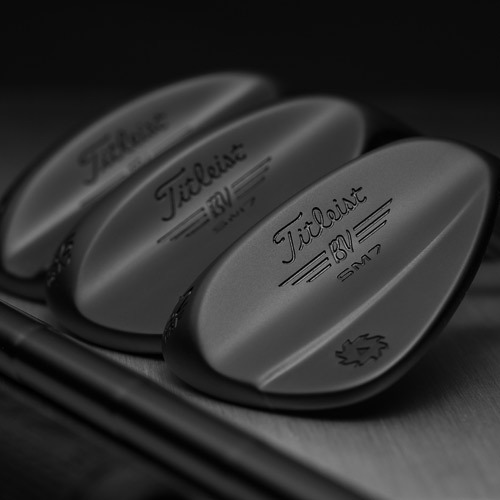 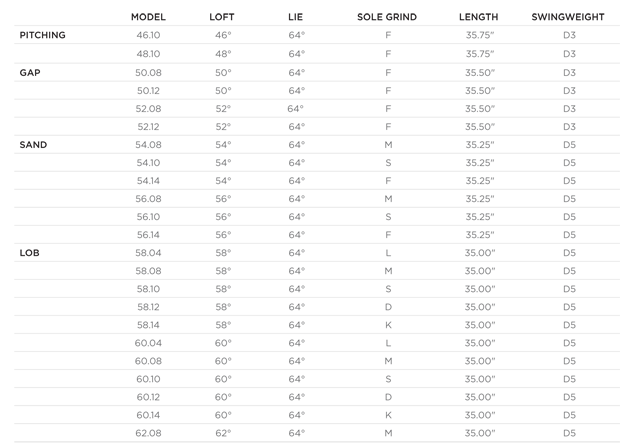 • Spin Milled technology and 100% inspected grooves produce maximum spin. 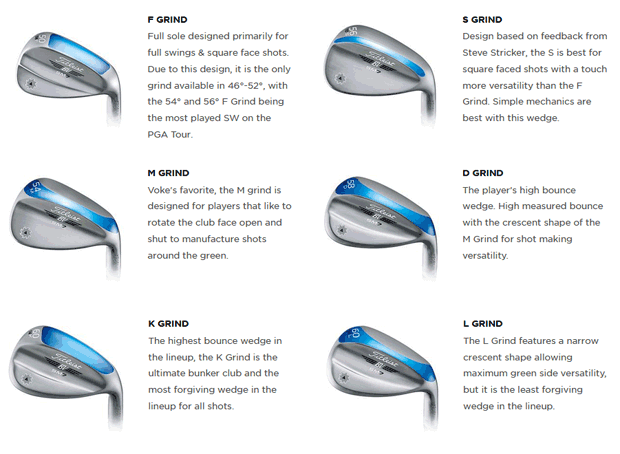 • Six tour proven sole grinds deliver ultimate short game versatility.